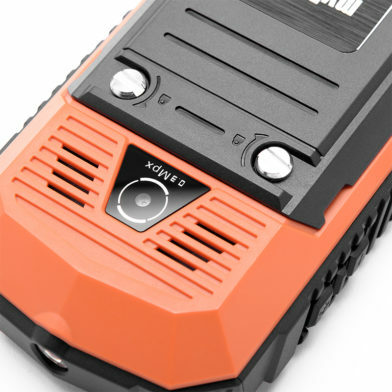 The Hammer is shockproof, dust and water resistant, and its armor protects the interior from the consequences of falls even from high altitudes. Performance certified by IP67. 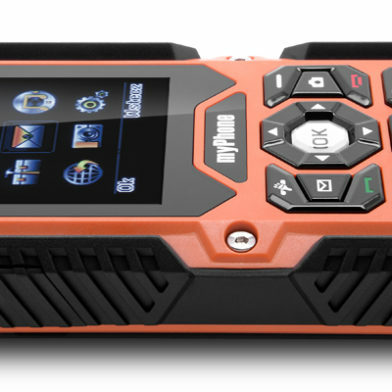 myPhone Hammer is IP67 certified, which guarantees total dustproof and up to 1m water immersion. 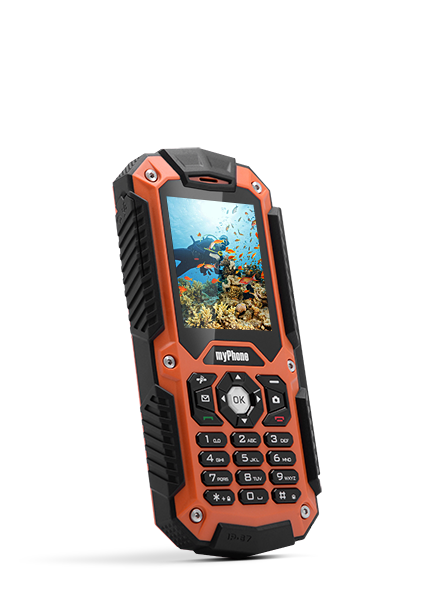 This is a durable, waterproof phone with which you do not have to watch out while working in the rain or dust. A durable phone requiers an indefeatable battery. 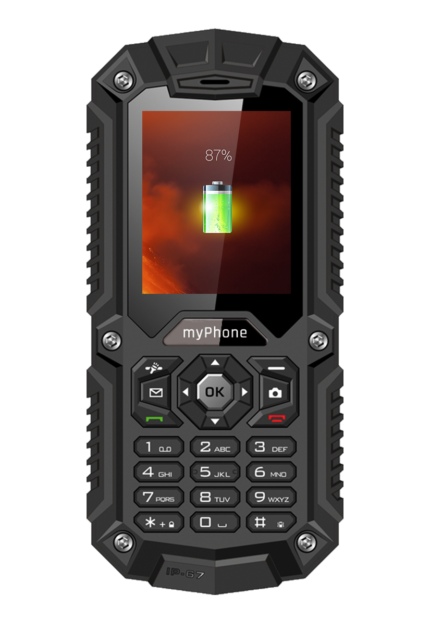 Lithium-ion 1700 mAh battery, used in myPhone Hammer, provides hours of continous conversations and extremely long standby time. 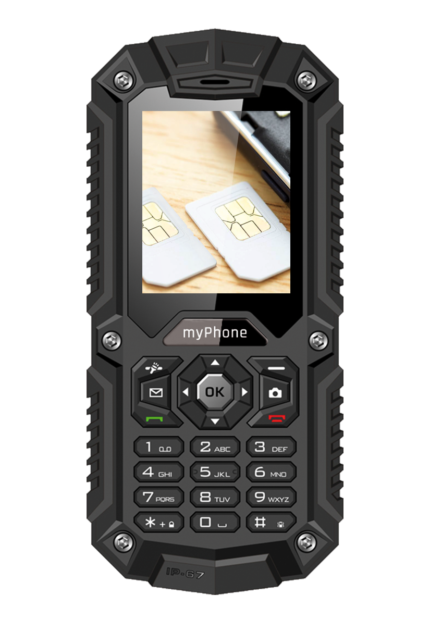 myPhone Hammer, thanks to the Dual SIM functionality, allows you to smoothly switch between work and home. The phone is water resistant to help you maintain your independence. 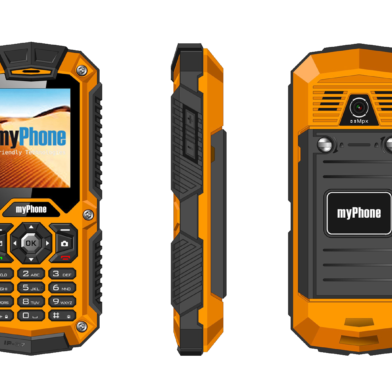 Keep contacts, text messages and multimedia messages in one place and decide in which world you want to be in right now. 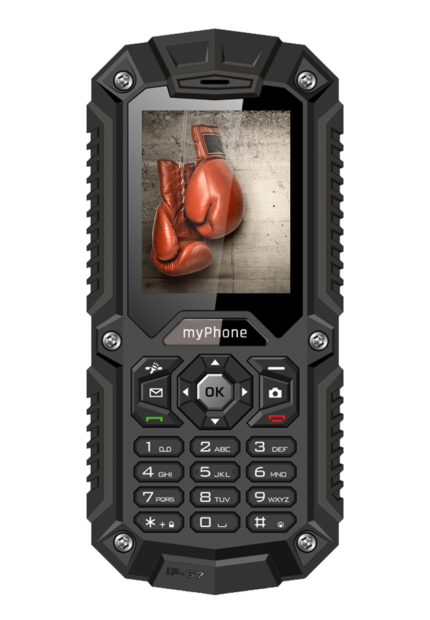 myPhone Hammer is not a regular phone. 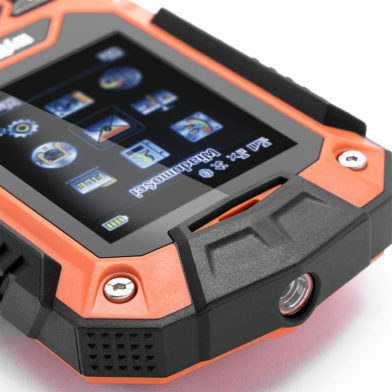 It's an extremely durable phone, resistant to water, dust, shock, falls and long hours at full speed. 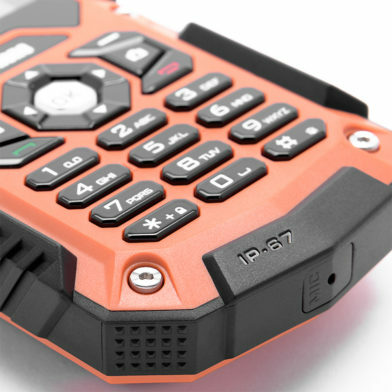 IP67 certificate is a guarantee of reliability. Always. Hammer is a golden standard when it comes to models with keyboard. Truly unbreakable, with a durable battery and Dual SIM function. 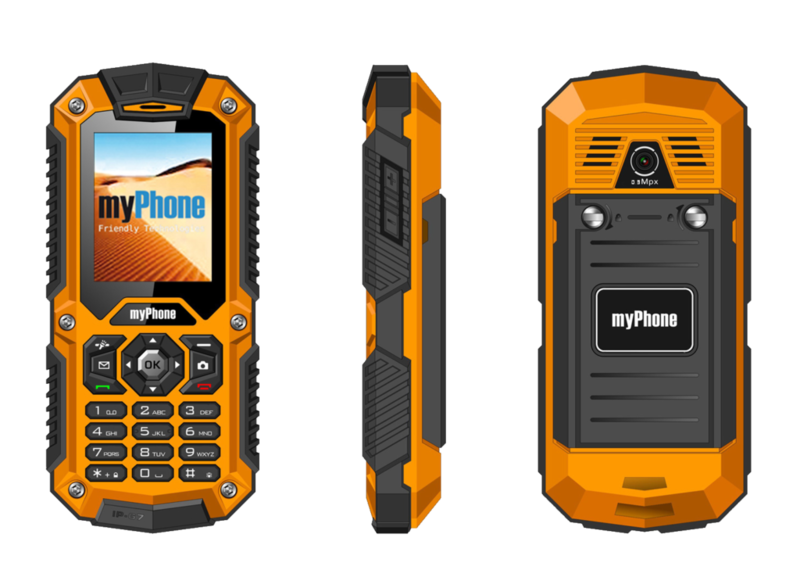 It's the perfect phone for anyone who demands a maximum functionality from their device.